Childbirth is a human experience. It is not a new concept. It's been happening for ages. Our mothers, grandmothers, and great grandmothers all went through it and in many cases our children will do the same. The way a woman meets her baby can set the tone for the postpartum period, which can be a challenging time physically and emotionally for a new mom. Childbirth does not always go according to plan and for many women childbirth is experienced as traumatic. This can lead to strained relationships with your partner, your new baby, and yourself. It is possible to be both happy that your baby is healthy and feel disappointed that your birth experience was not as you had hoped. What will we do in a birth story workshop? The small group environment (maximum 10 participants) allows me to tailor each workshop to the needs of the women in the group. There is a structure to the workshop, but I rely on spontaneity, my sensitivity, and training to guide me - as well as feedback from the group, both verbal and nonverbal. My goal is to create a safe, sacred therapeutic space that invites you to be an active participant in body, mind, and soul. As we talk and listen carefully to one another, we will move our bodies, draw, use poetry, and role play. Curious? 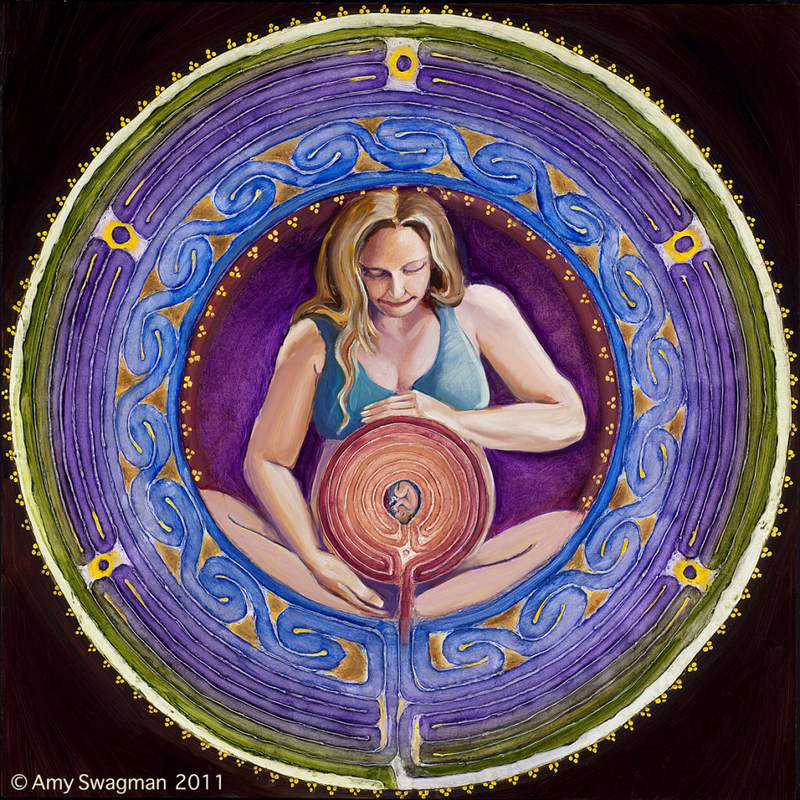 You can make peace with your birth experience. You can celebrate your birth as a mother. I'm not sure if I want to share at all. Should I bother? Nobody will be forced to share. I will encourage sharing feelings but not necessarily your story. Being a witness to others can be tremendously healing. There is power in the group. I'm not artistic at all! That's ok. Maybe you'll change your mind after this workshop. We are going to tap into the playful, artistic side of you. It exists in all of us. Can I bring my baby? No. My goal is to create a sacred space just for mamas. How often does that happen? This will be a block of time just for you. I had my baby five years ago. Can I still come? Yes. All are welcome. It can take years to get in touch with and put words to the birth experience. There is something to learn or share with others about being a woman and mother. Is this therapy? No. This workshop is therapeutic but it is not a substitute for psychotherapy. This is a one-day event which means it is also not group therapy. I provide individual psychotherapy for those who wish to explore further. Please speak with me about this and if I am not the right therapist for you, I will provide you with an appropriate referral. There is no workshop currently scheduled. If you are interested please contact me and we can speak by phone and I can learn a little about you. I will add you to my list of interested participants.